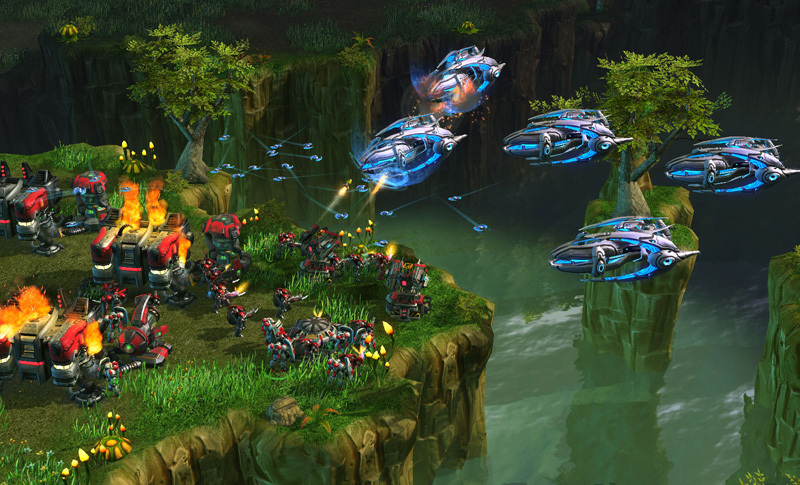 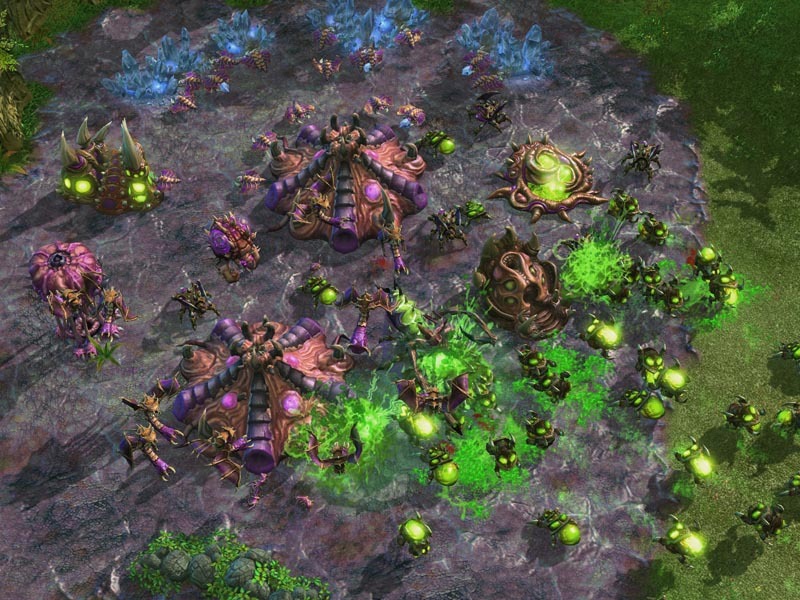 If you haven’t upgraded to Heart of the Swarm now is your chance. 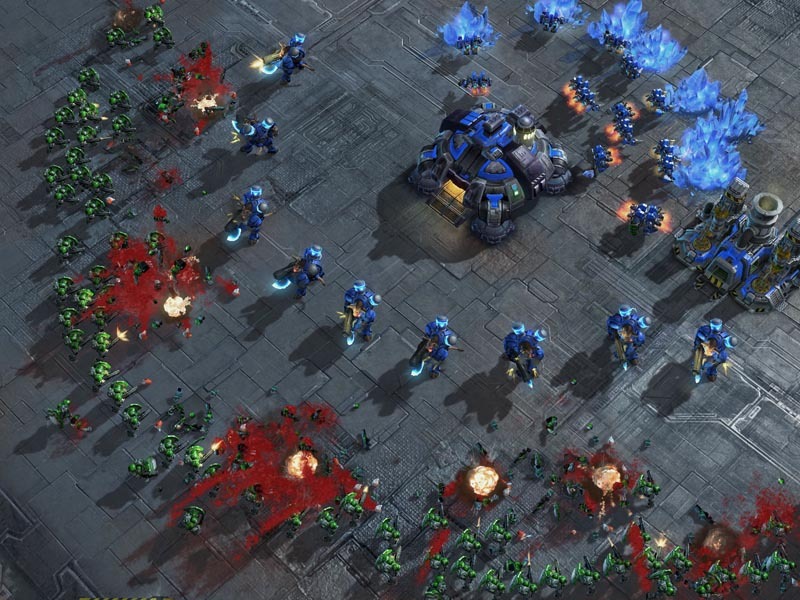 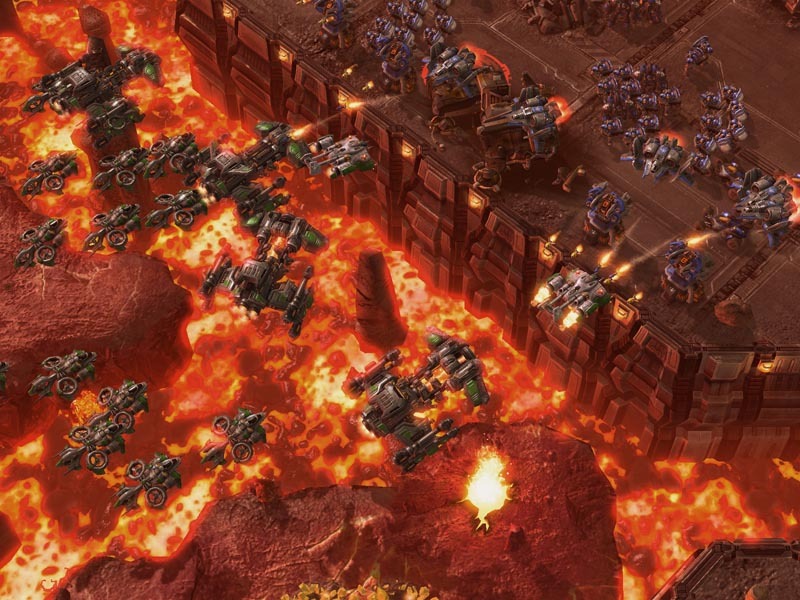 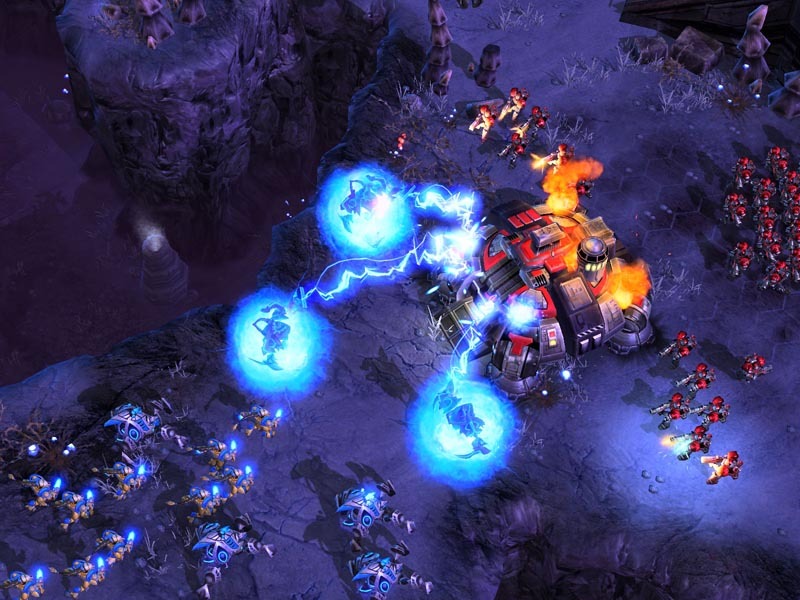 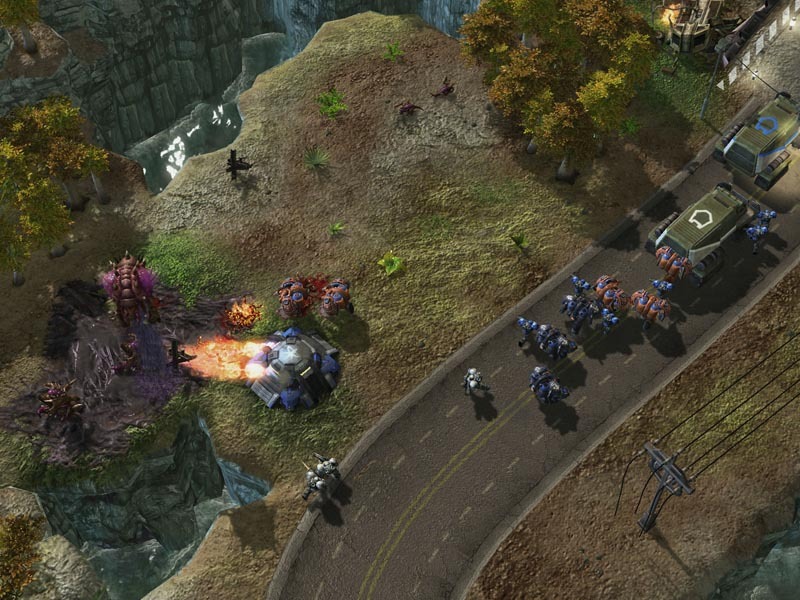 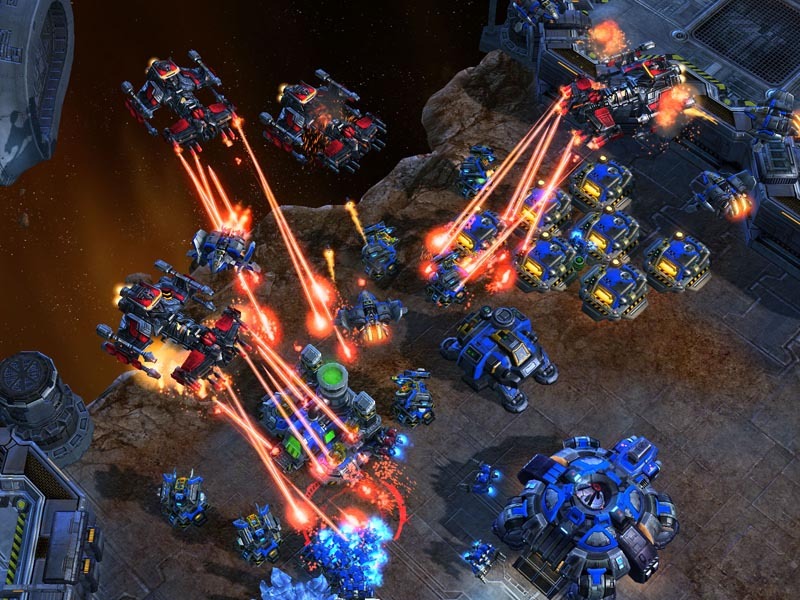 Blizzard is having a 50% off black friday sale on both Starcraft 2 Wings of Liberty and Heart of the Swarm. 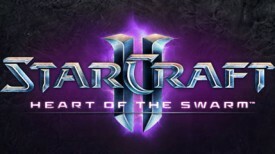 With the holiday season coming up this is also a chance to give the gift of Starcraft to a friend or provide an update to Heart of the Swarm. 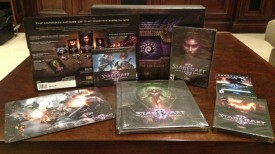 You can also purchase the Heart of the Swarm digital collector’s edition for $20 off all at the new Blizzard Store.